To curtail expenses, subscribers won't be able to watch most blockbusters until the third week of release. MoviePass already did that with the new "Mission Impossible" movie, which opened this past weekend. 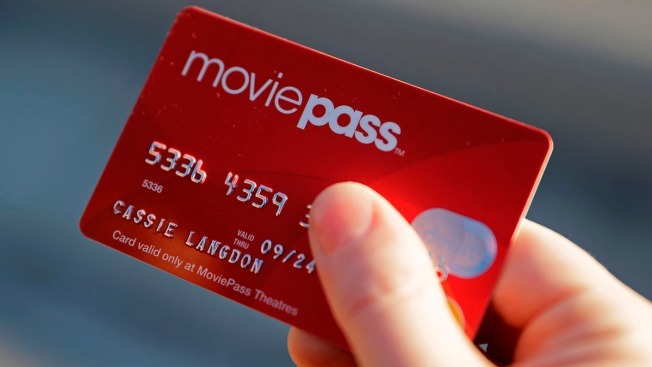 MoviePass said a movie distributor could allow earlier viewings through the service by reaching revenue-sharing or other arrangements with MoviePass. With "Mission Impossible," MoviePass also exempted theaters with which it has deals.